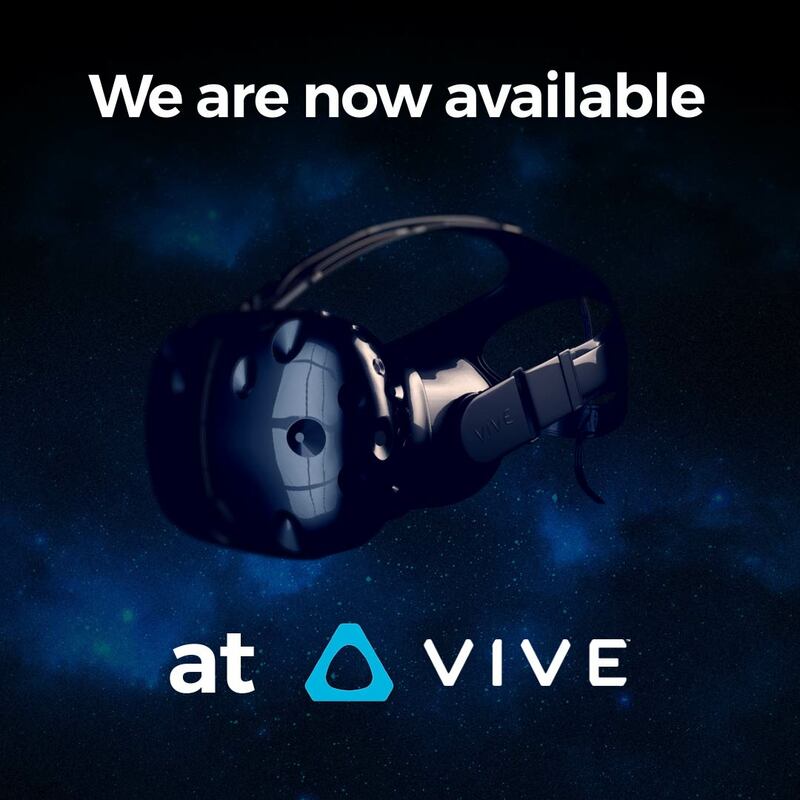 We are so proud to announce that we are available at HTC vive, in Viveport. In this months our tech team have been working too hard to add a new platform to our media. Currently we are present in IOS, Android, Oculus, Daydream, Apple TV, Samsung Smart TV and HTC vive… what will be the next? Coming soon more you can discover more news about our apps. We don’t stop growing! We invite you to download the last app that we have make for you at HTC vive. Enjoy our virtual reality content and feel the experience in the first VR and 360º television of the world. What are you waiting for? Don’t forget to share your experience with us!